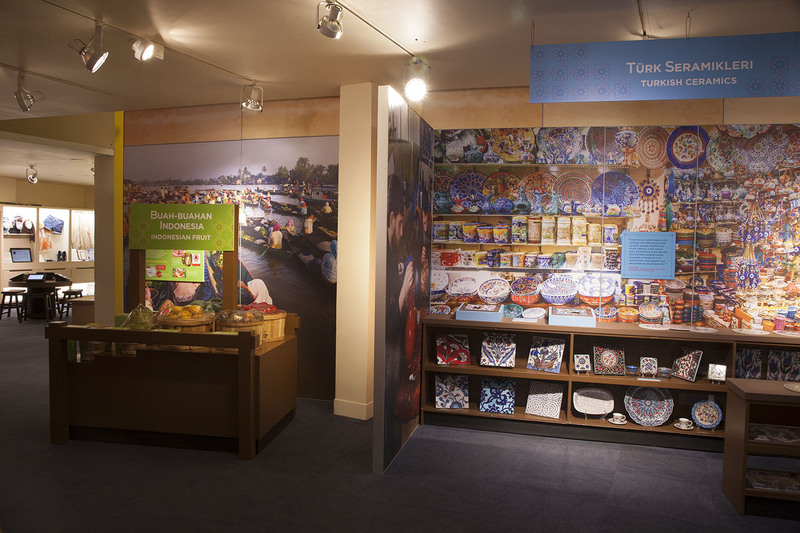 America to Zanzibar is an immersive, interactive exhibit about the diversity of Muslim cultures in our community, our country, and the world. 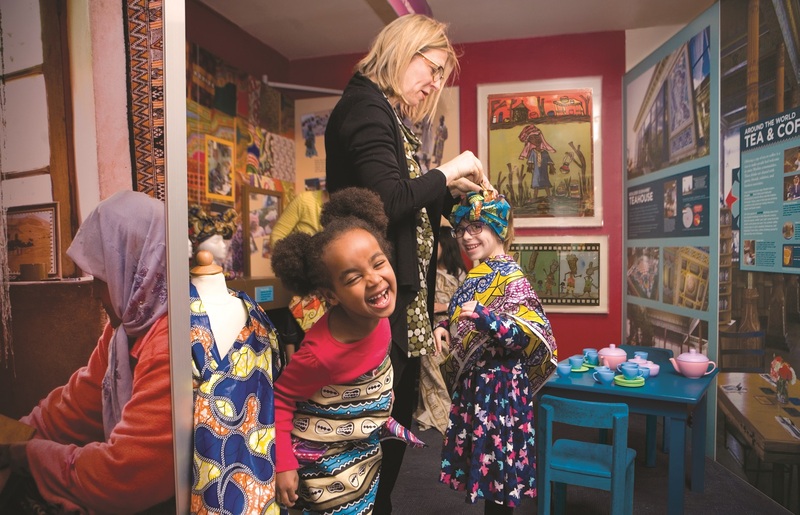 It offers children and families exciting hands-on experiences to explore in the areas of art, architecture, music, design, travel, trade and more! 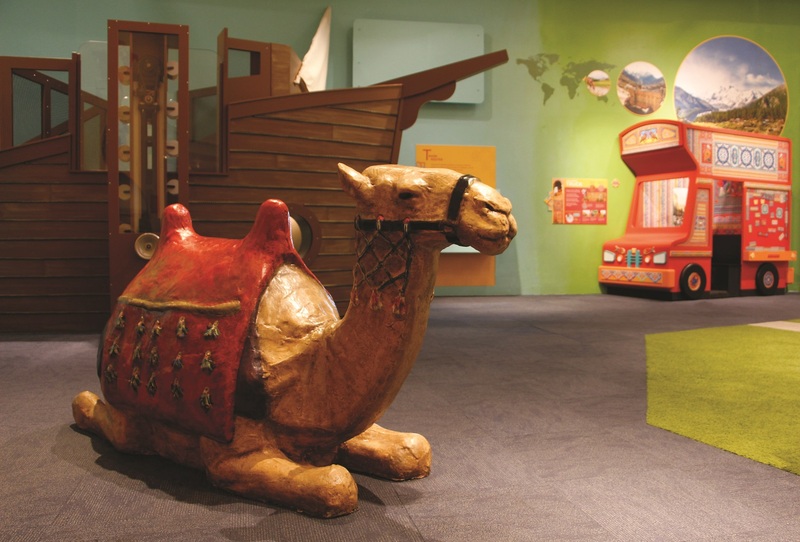 America to Zanzibar: Muslim Cultures Near and Far was developed by the Children's Museum of Manhattan. 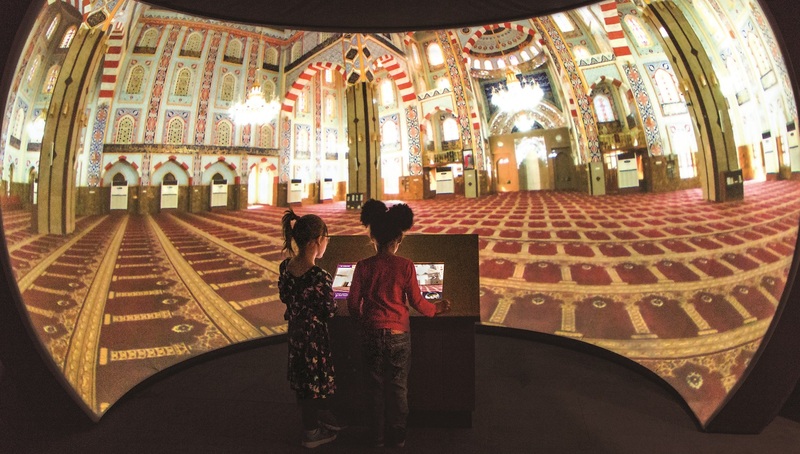 The Muhammad Ali Center is a multicultural center with an award-winning museum dedicated to the life and legacy of Muhammad Ali. 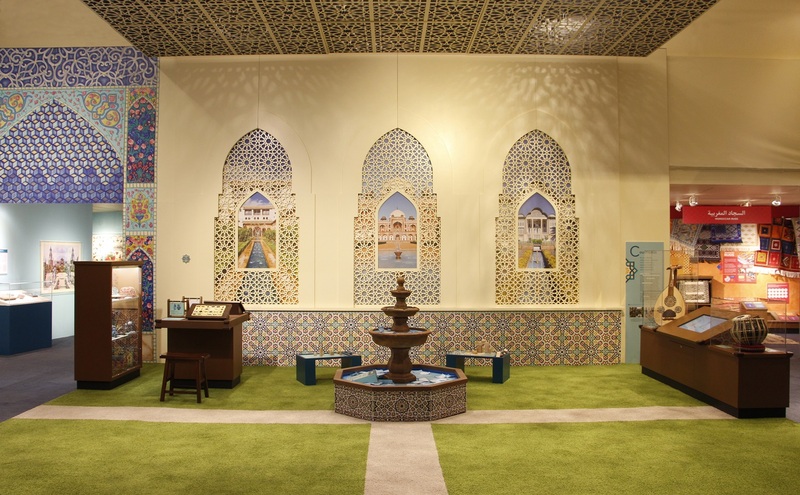 The Center museum captures the inspiration derived from the story of Muhammad Ali’s incredible life and the Six Core Principles that fueled his journey.